Back with another issue, i found this while making a 3D Door Model, depending on if the door is open and what "direction/orientation" the door is, some of the 3d model has issues. Also if you check the side of the door, there is a transparent texturing issues as well. 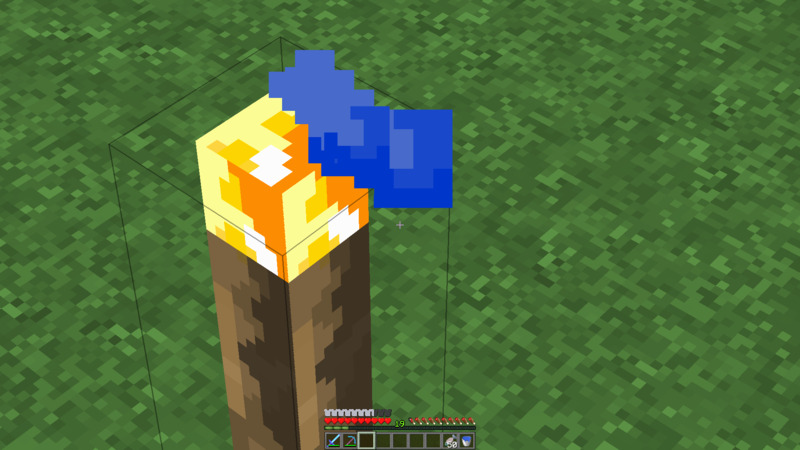 Hey, issue with your texturepack. Version 113.1.1 (just released) fixes this issue! Will you be updating to 1.13? You wouldn't happen to be adding stuff like, observers? do you plan on updating to 1.1.0 ?? Да, хотелось бы обновление уже до 1.10. Жду. 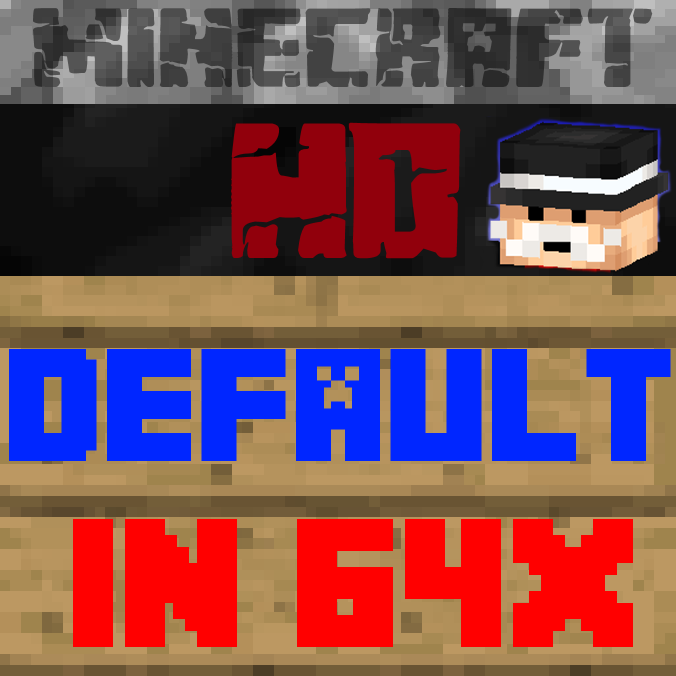 Thank you soooooo much for updating this texture pack. It's my favorite since years and i really love it ! Thank you again !